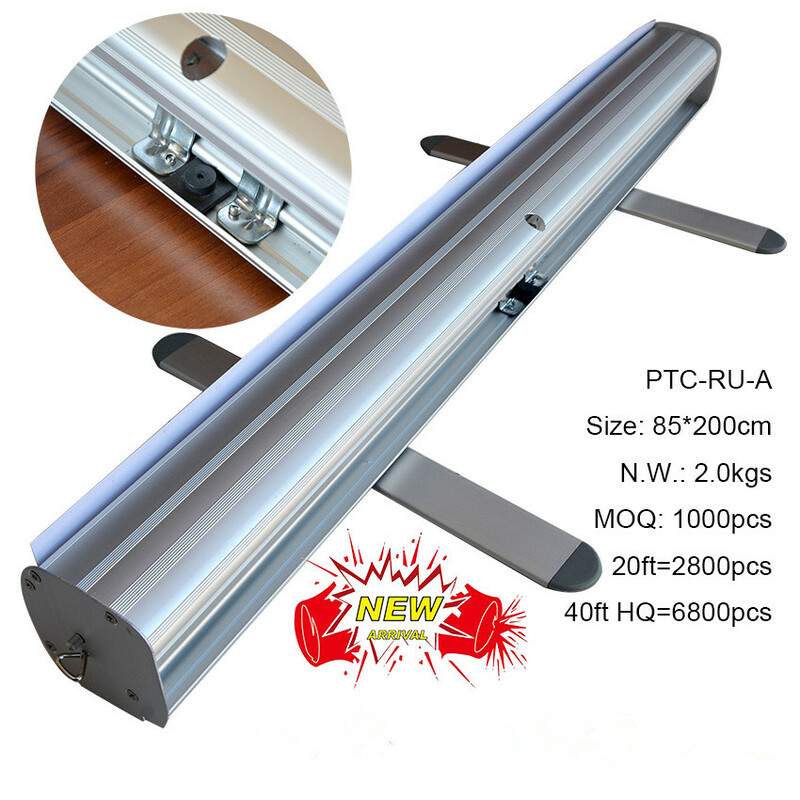 80cmx200cm to 100cmx200cm width Price:Only vip can see, please Register and Log In. 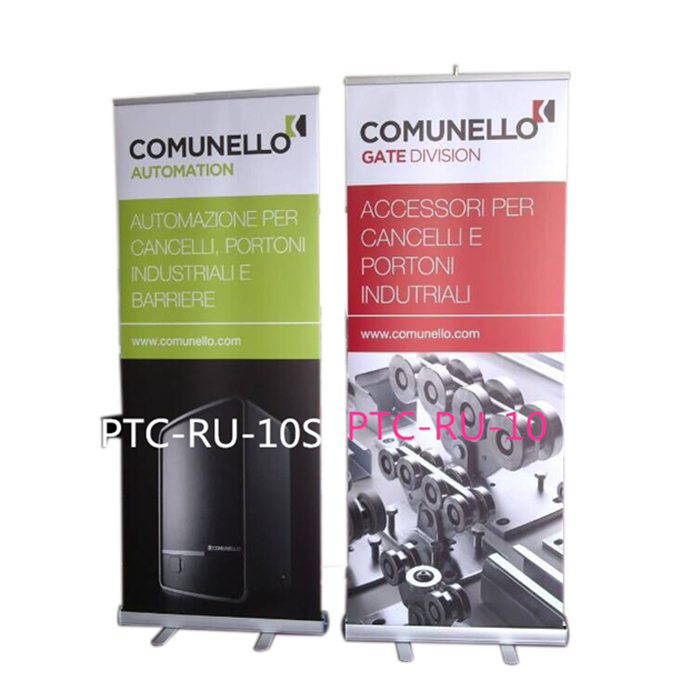 While being the most cost-effective roller banner stand we offer, the Budget Roll-Ups is still a great model for first-time exhibitors as it is lightweight and includes a carry bag for easy transport. 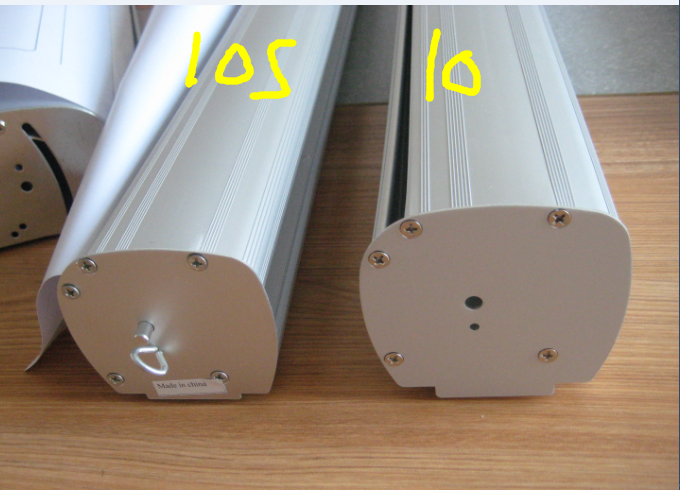 It has the size of 80x200cm, 85x200cm,90x200cm,biggest 100x200cm. 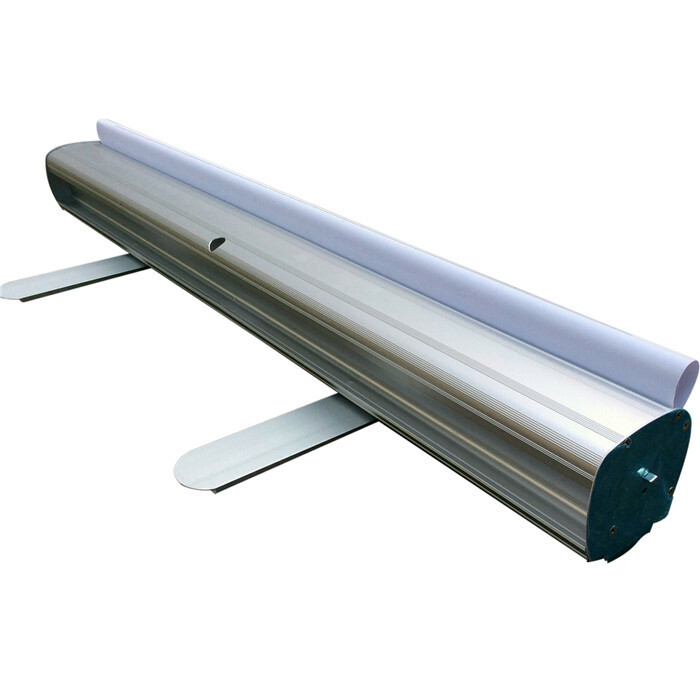 At 80cm or 85cm wide, the Budget Roll-Ups is ideal for exhibitions, trade shows or even display in your workplace. 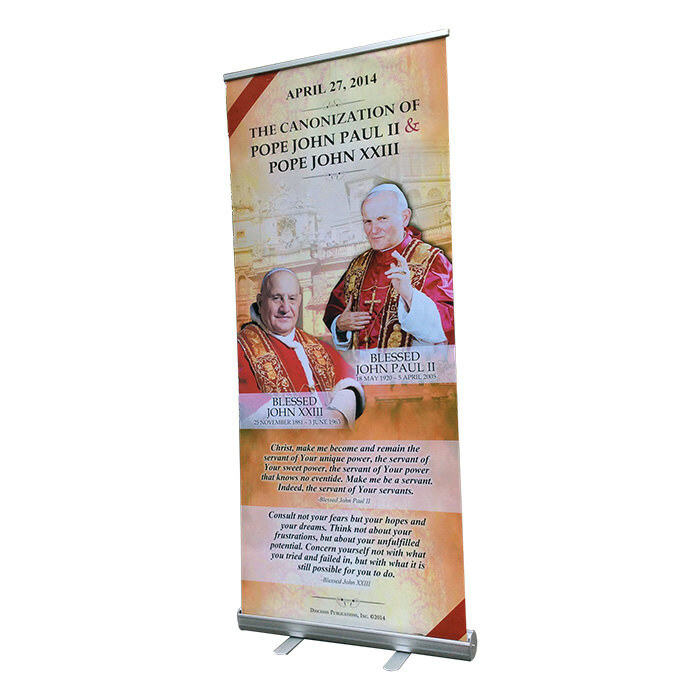 Simple to use: this pull up banner can be put up by one person in a matter of seconds. 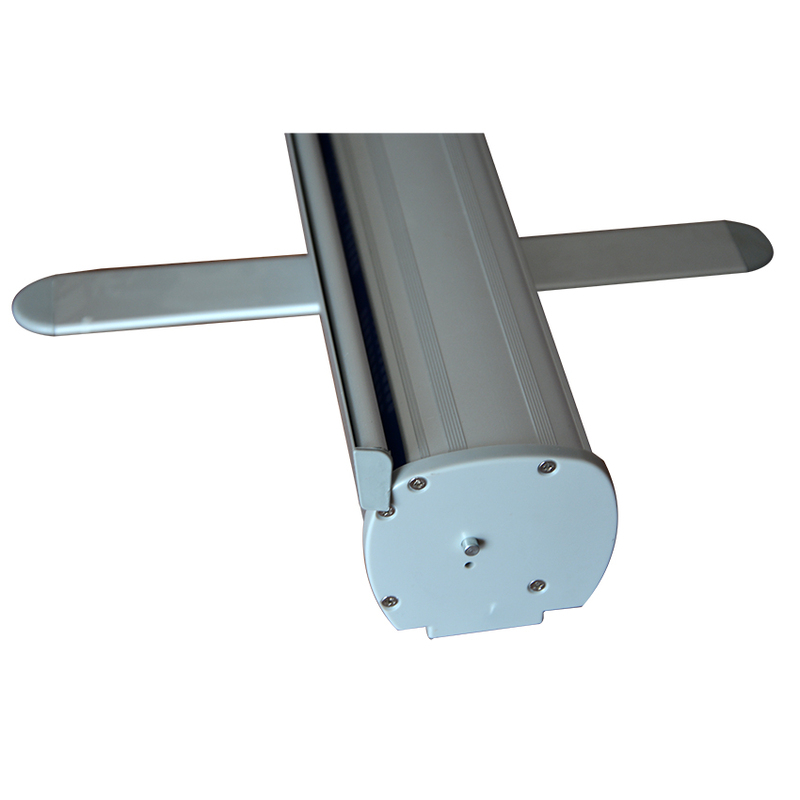 The retractable roller mechanism keeps the print media protected in transport. 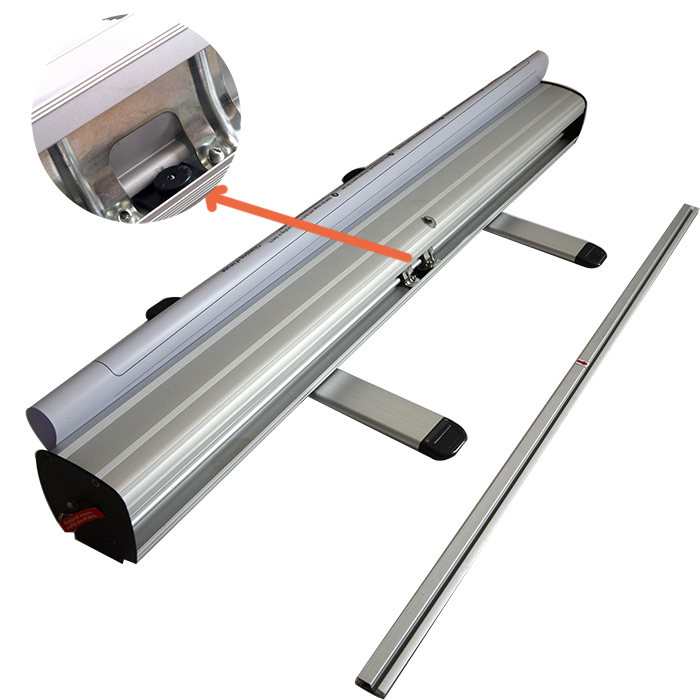 The aluminium base keeps the graphic protected in transport, whilst it comes with a carry bag for extra protection. The graphic is laminated and has light-blocking capabilities to ensure the print media isn’t affected by background light.